Happy New Year! And welcome to our first Book Review Club of 2015! Interesting January-author trivia: This past Saturday was JRR Tolkien's birthday. He was born in 1892. And speaking of great books, we've all been been busy reading over the holidays. Please scroll down for our reviews. 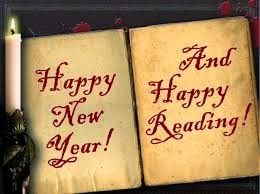 Wishing you many happy hours of reading in the upcoming year. 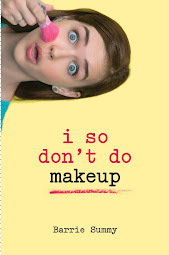 Unputdownable. That is my word for this book. Unputdownable. Which is normally a good thing, right? Except that I began reading THE COLD COLD GROUND last month. As in December. Now, December is a pretty crazy month around my house. 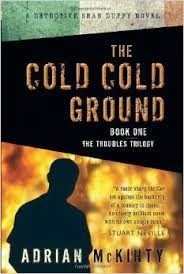 And THE COLD COLD GROUND is the first in The Troubles Trilogy. Yikes. So....I got hold of all three books and their audio counterparts. (Great narration by Gerard Doyle, btw and here's a fun interview with Mr. Doyle in AudioFile Magazine.) I managed to power through my holiday shopping, baking, cleaning, partying and "read" the entire trilogy. Quite a fine example of multi-tasking, wouldn't you say? Ha! THE COLD COLD GROUND, a gripping, gritty, edge-of-your-seat peeler (police) procedural, takes place in proddy (protestant) Carrickfergus (a town near Belfast), Northern Ireland in 1981. The backdrop is one of extreme tension with a country in civil unrest, IRA hunger strikers in the Long Kesh prison and riots and violence on the streets. Our detective, fenian (Catholic) Sean Duffy, constantly checks under his car for a mercury tilt bomb. Duffy faces his first big case when it looks as though a homophobic serial killer is on the loose. But then come the marvelous twists and turns. 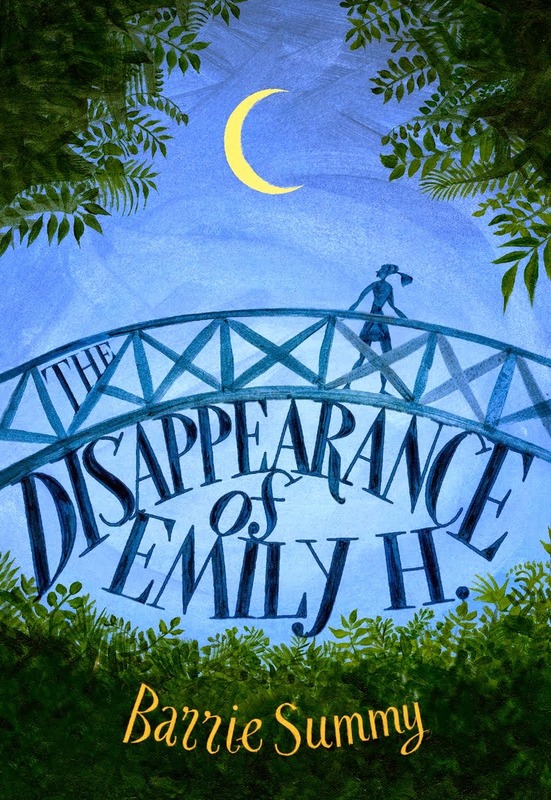 I loved following Duffy, determined to solve this case against all odds. The supporting characters (both his neighbors and his work colleagues) were interesting. Of course, Duffy was looking for love in all the wrong places, and that added another layer. The dialogue was incredible, as in Elmore Leonard incredible. The 1980s details (Atari, the Ramones, the upcoming marriage of Charles and Lady Di, the death of hunger striker Bobby Sands) brought richness to the story. And the humor was great. On a personal note, my parents emigrated from Belfast. They're both deceased, and many details in the book coupled with listening to Gerard Doyle's narration sent me tripping down memory lane. Not that my parents talked much about serial killers or murder or drugs! They certainly didn't toss around the f bomb! 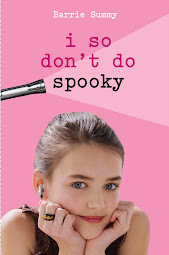 :) Anyway, I bought the audio version for one of my sisters. I'm sure she'll enjoy it. THE COLD COLD GROUND won the Spinetingler Award for best crime novel of 2013. A fourth Sean Duffy book will be out in the US in March. Woohoo! And just to tie up this review, here's a blog post by the author about The Hobbit. Dear FCC: I used hard-earned cash to buy this book and its audio counterpart. Nothing tricky going on here. And Happy New Year to you! Much fun, Barrie! Thanks for hosting. Happy writing! As usual, a pleasure! And thanks for reviewing, Jenn! Oooh, sounds like just the right thing to get me through winter! Sounds wonderful, Barrie--hadn't heard of this author before, and he definitely belongs on my TBR list. Great way to start the New Year! I hadn't known your parents emigrated from Belfast. I can see how that would make this mystery all the more appealing. Is it being called an historical peeler? Lately I've seen 1980s YA labeled historical fiction, but I suppose the 80s were historical for today's teens. I have no clue why the link code worked on my blog but not on others. It's good to see that you fixed it. Thanks for hosting! The Spinetingler Award? How aptly named! This one sounds completely gripping, and the protagonist seems like an excellent character for a sleuth. Stacy, I think you'll enjoy it....especially on audio with that N. Ireland accent. Ellen, I know, I know. I love starting the year with more books in the TBR pile! Let me know what you think of this one. Alyssa, I hope your husband enjoys this series. And I meant to comment on your comment last month: surely we can google the answer to everything by now! Ha! !